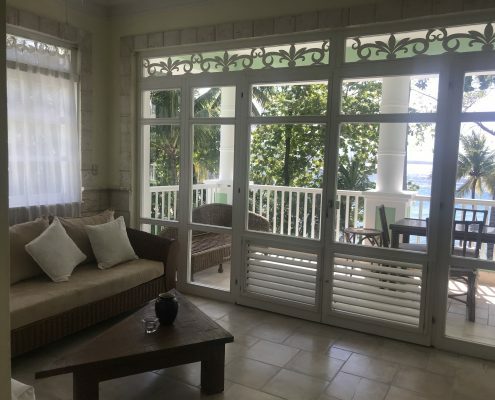 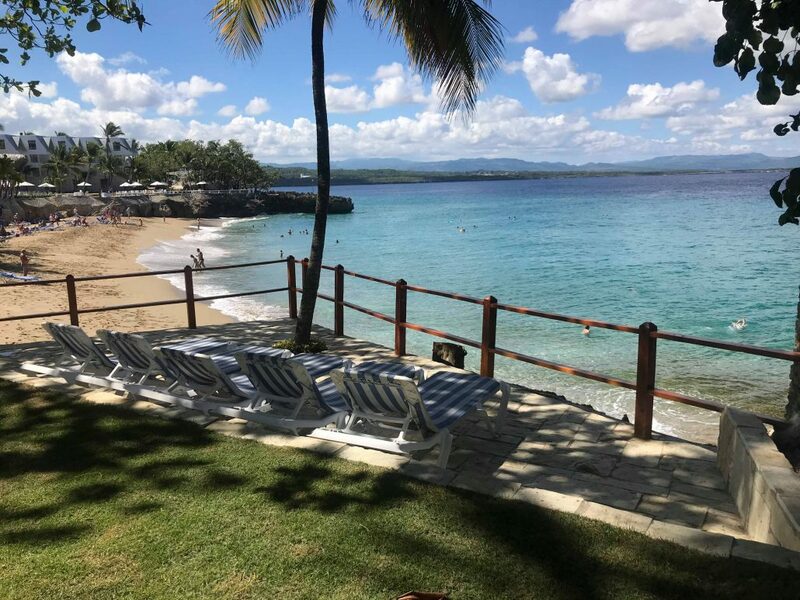 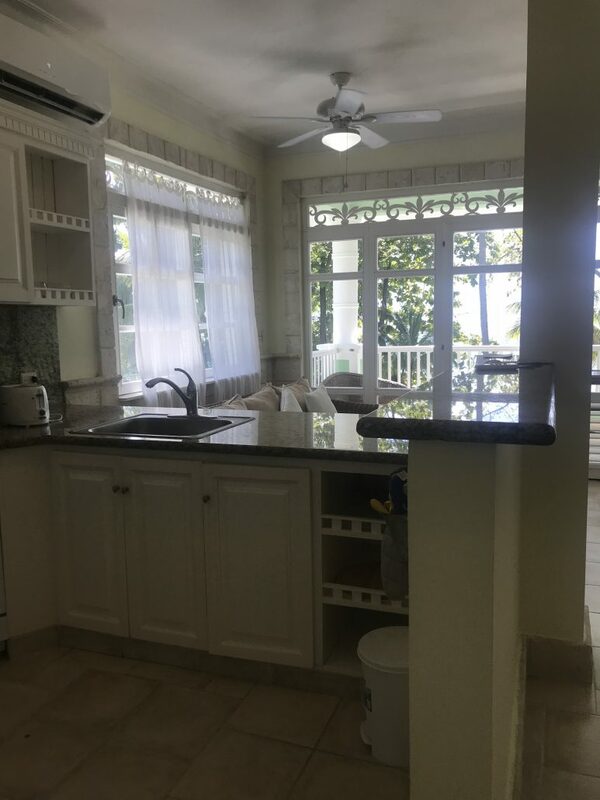 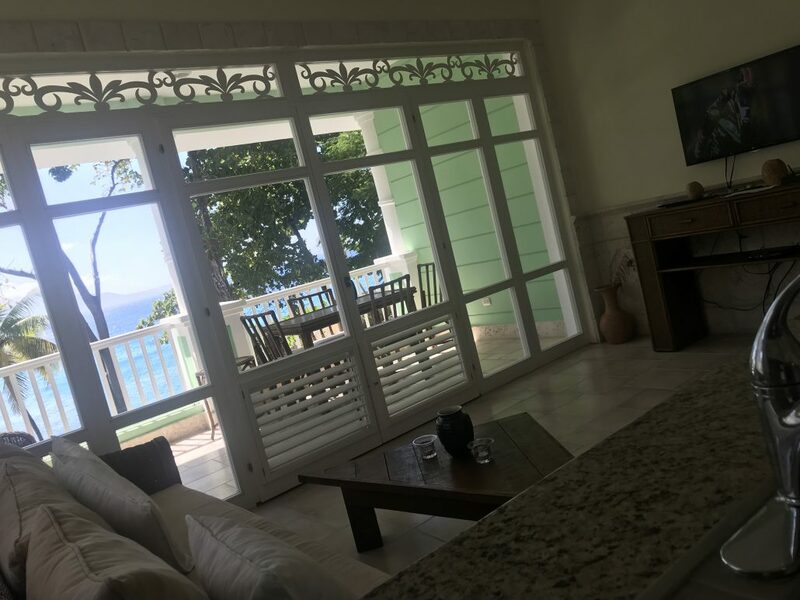 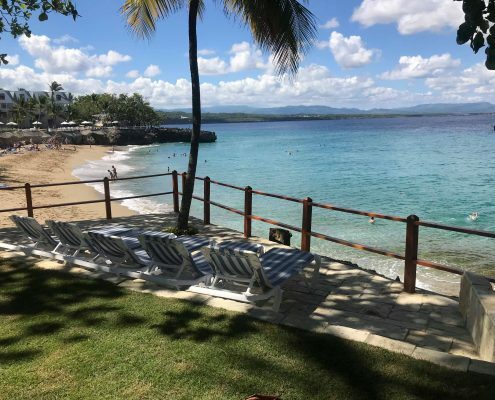 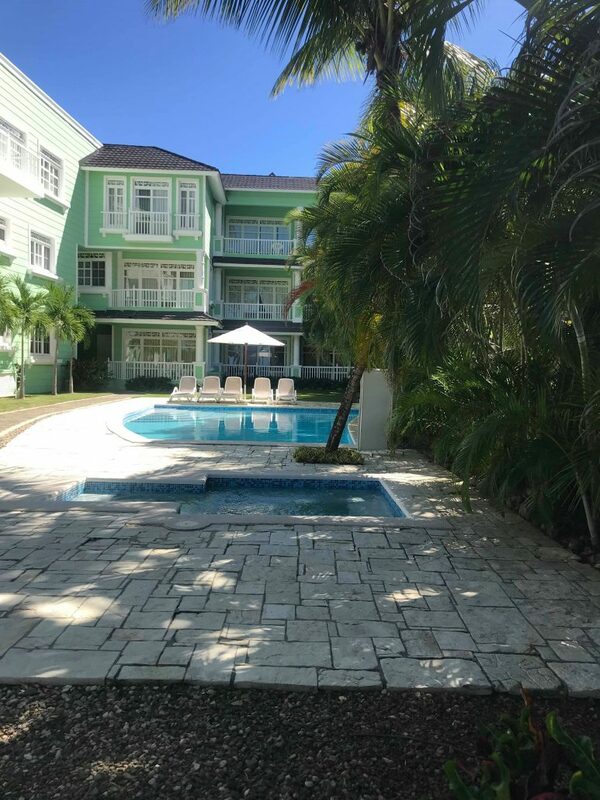 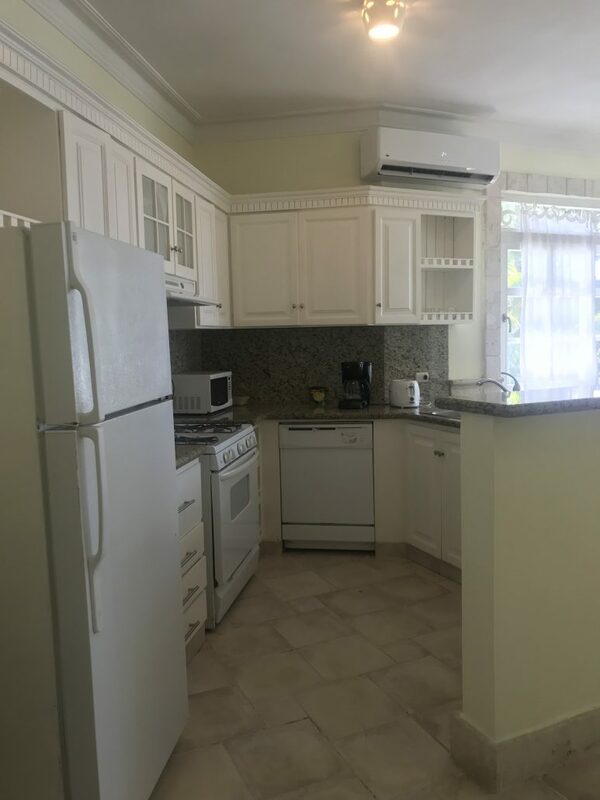 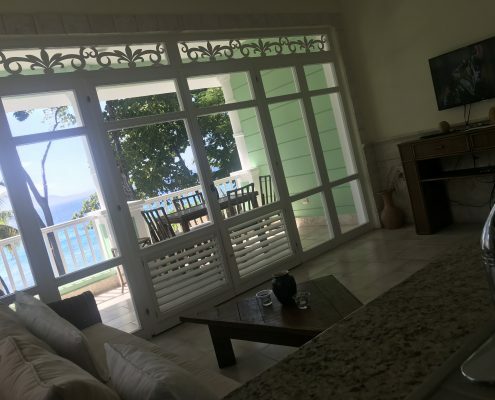 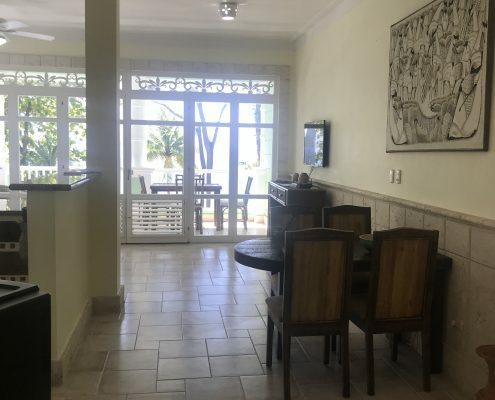 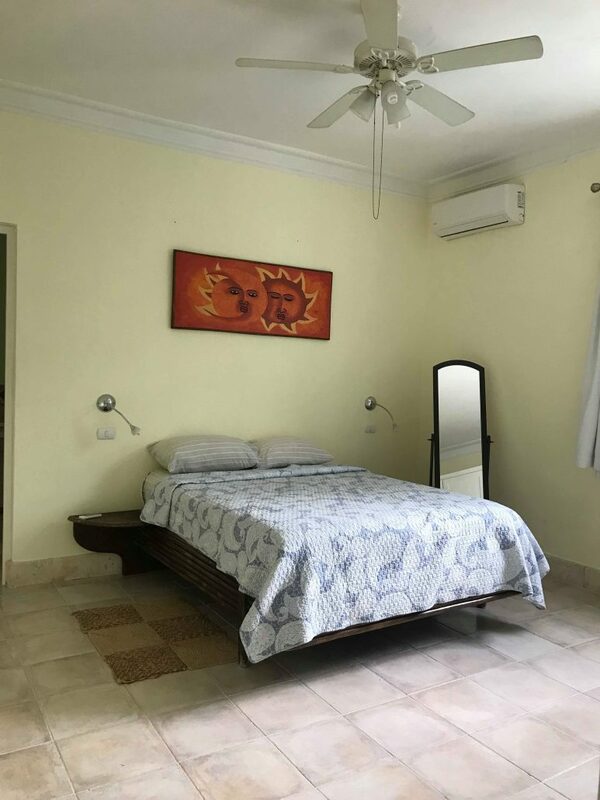 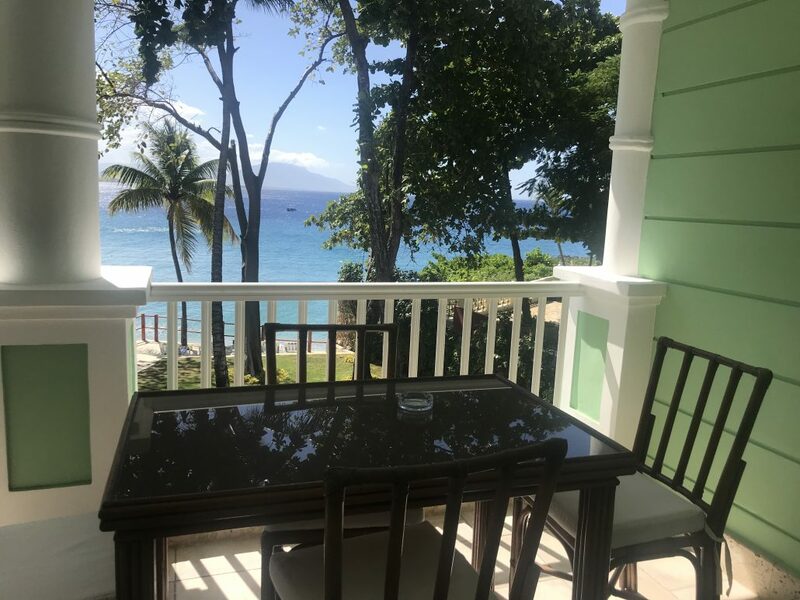 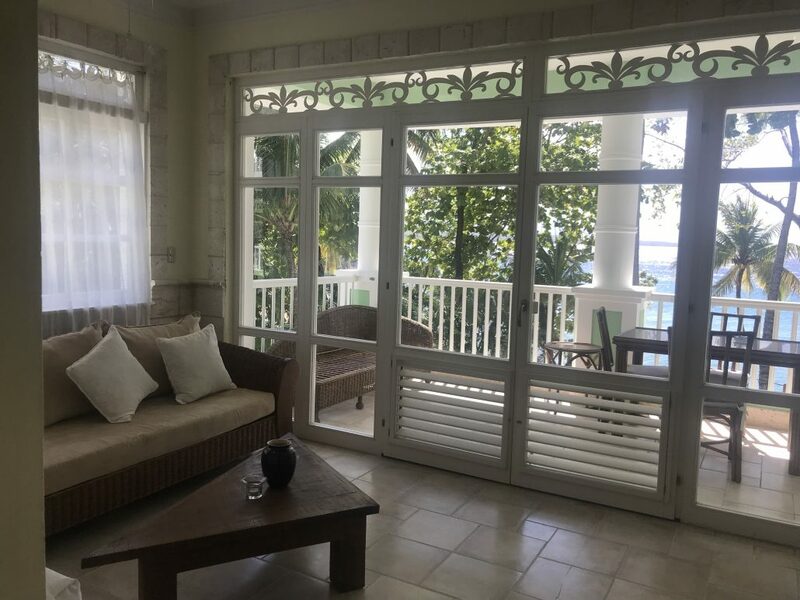 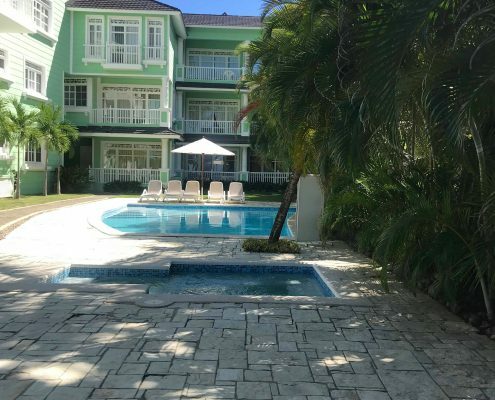 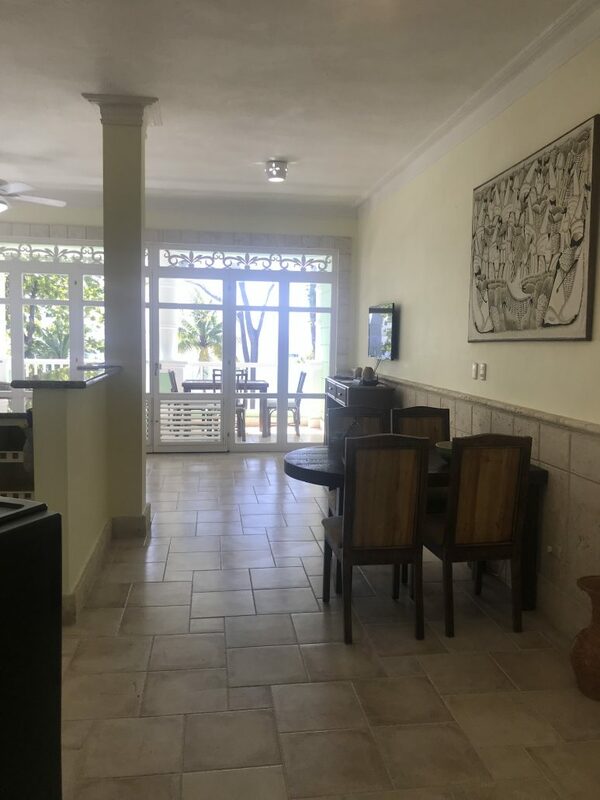 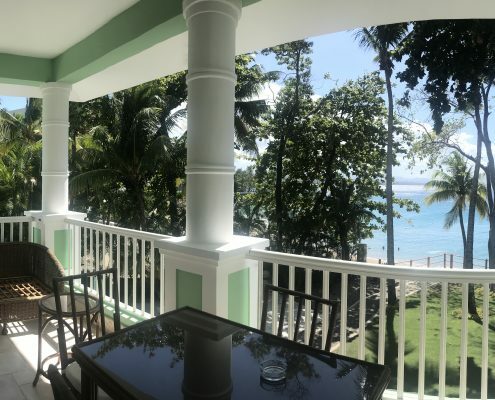 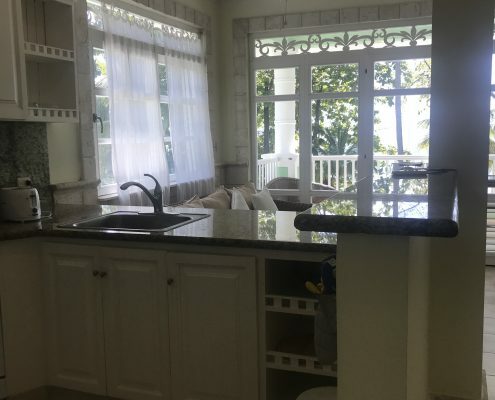 Beautiful beach front unit is located in El batey, sosua, a very nice and quiet area. 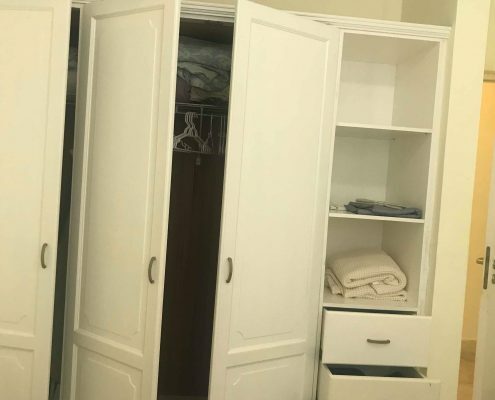 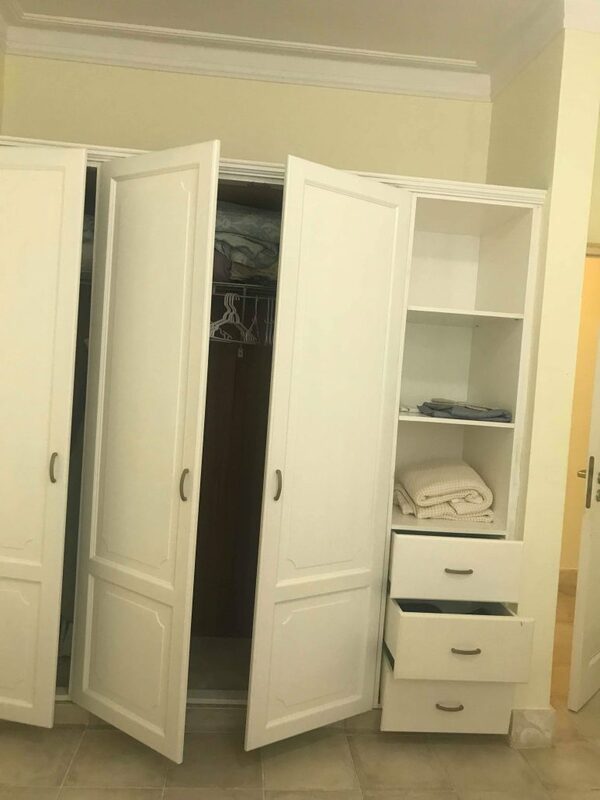 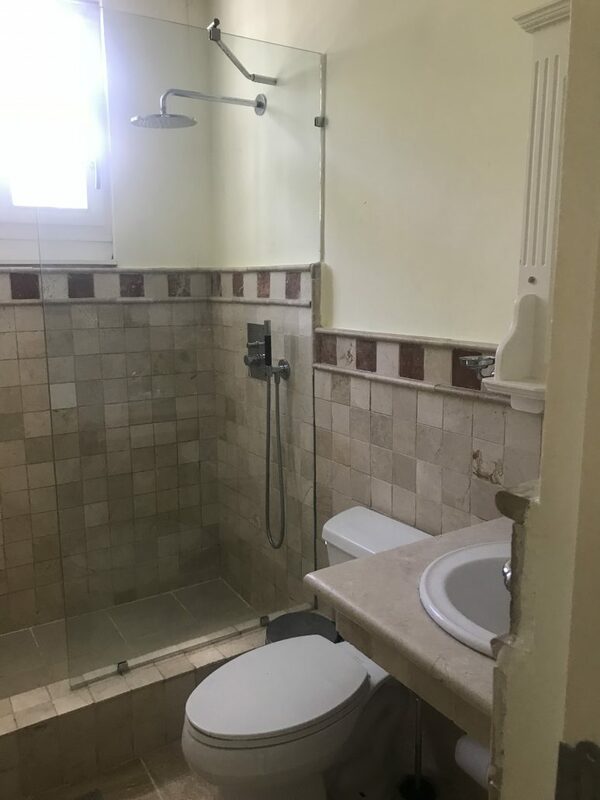 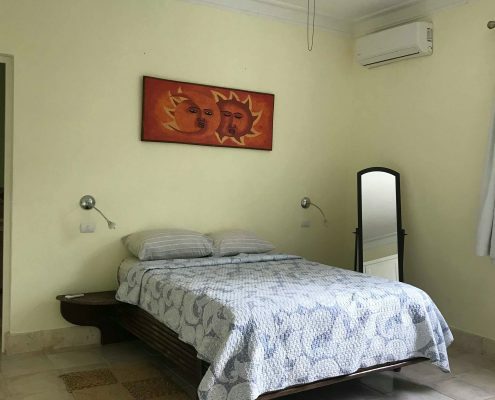 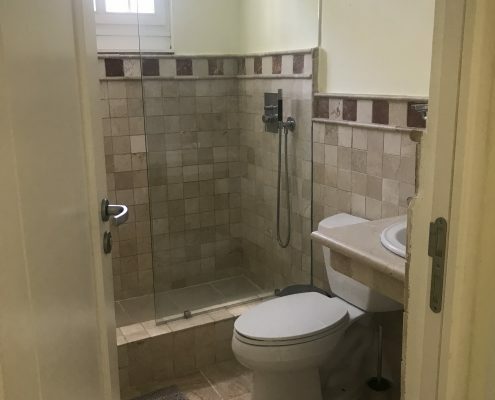 This is apartment is just 15 minutes away from the Airport. 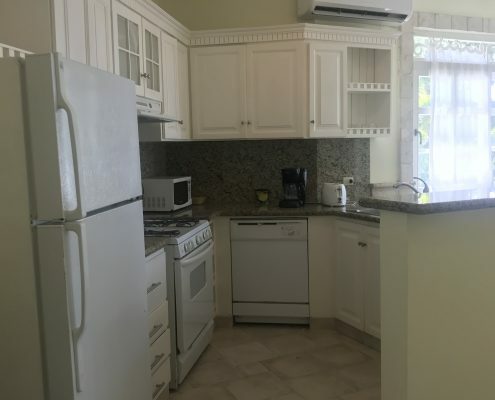 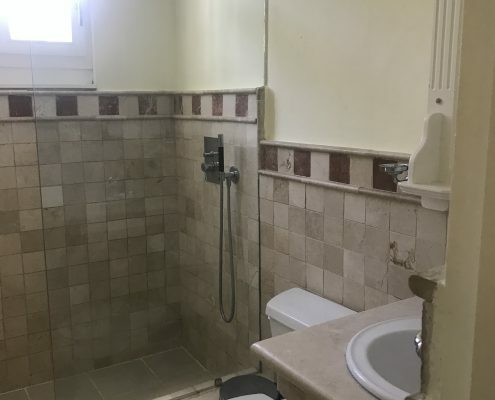 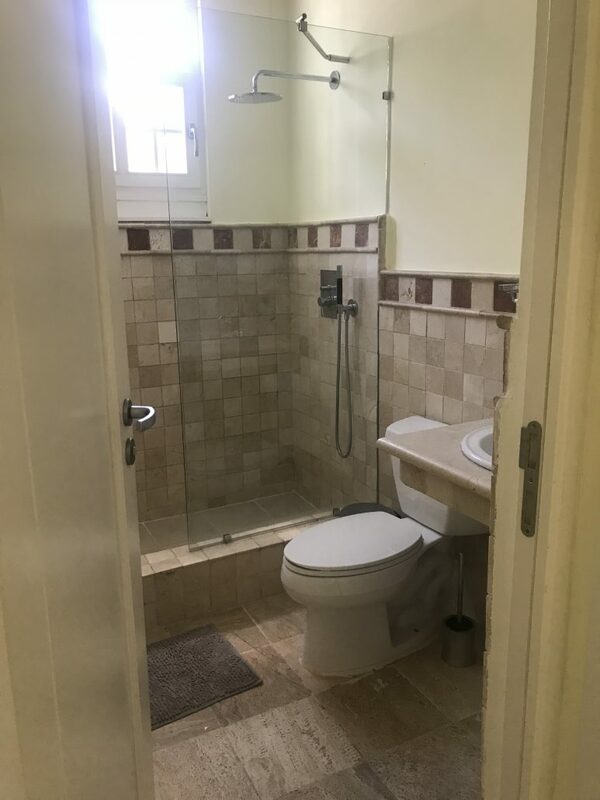 5 minutes walking distance from restaurants, banks, and bars. 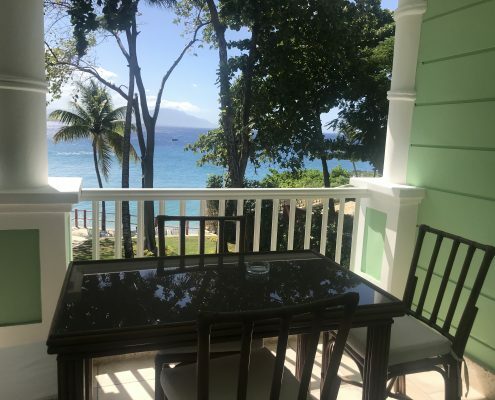 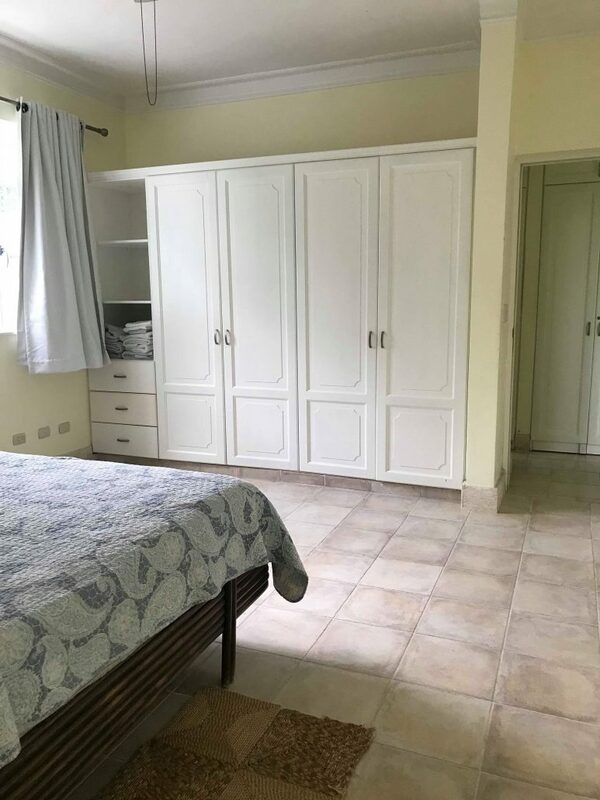 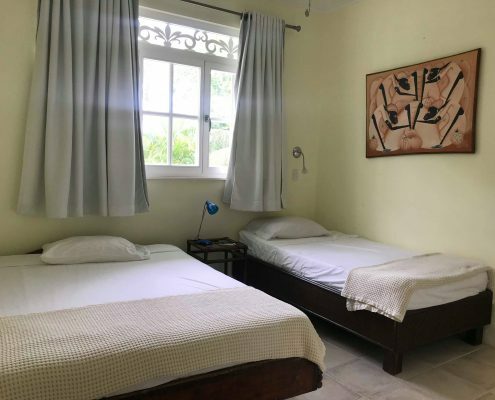 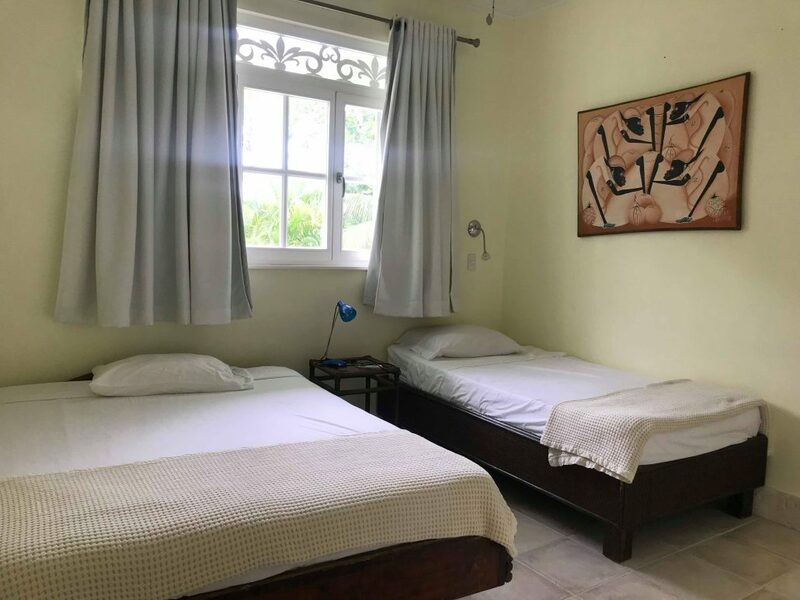 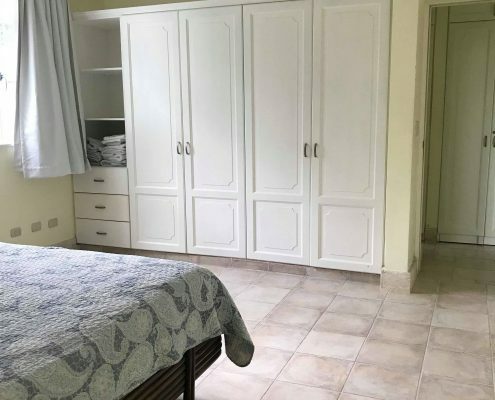 8 minutes walking distance from Sosua beach.